The release of the brilliant N.W.A biopic, 'Straight Outta Compton'. 15. 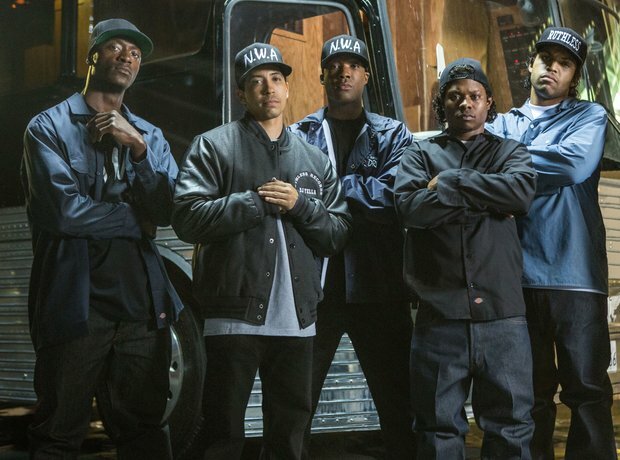 The release of the brilliant N.W.A biopic, 'Straight Outta Compton'.